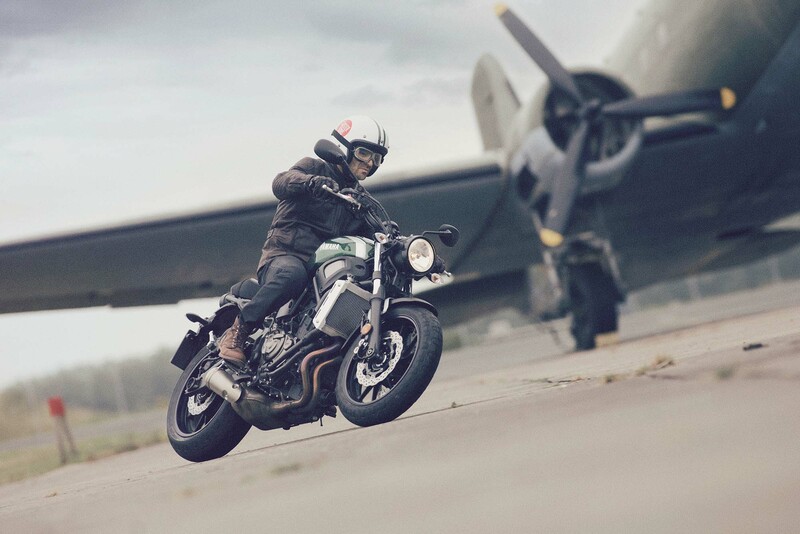 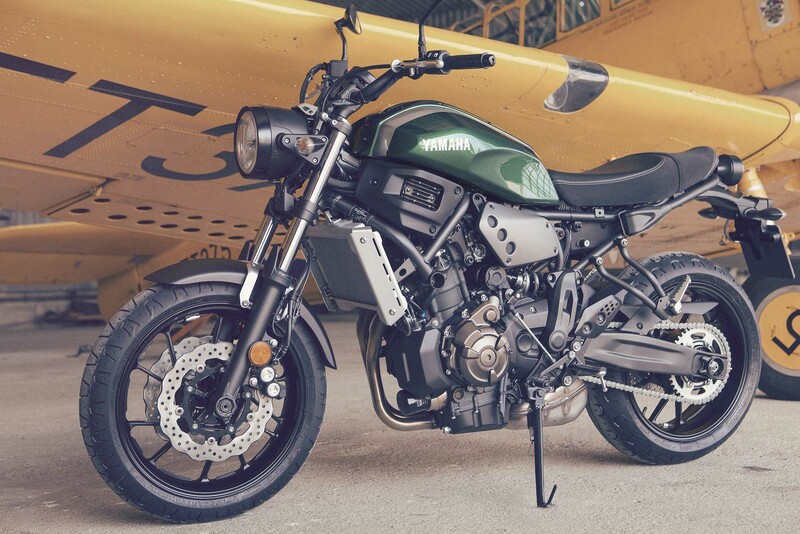 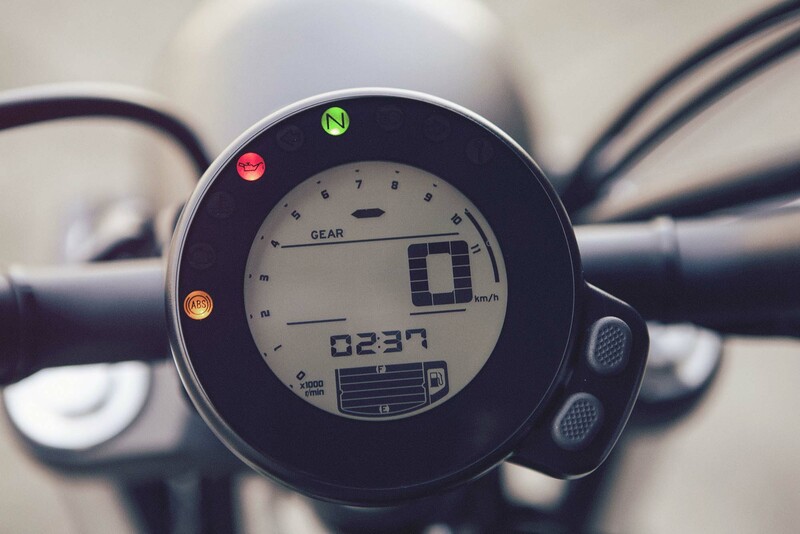 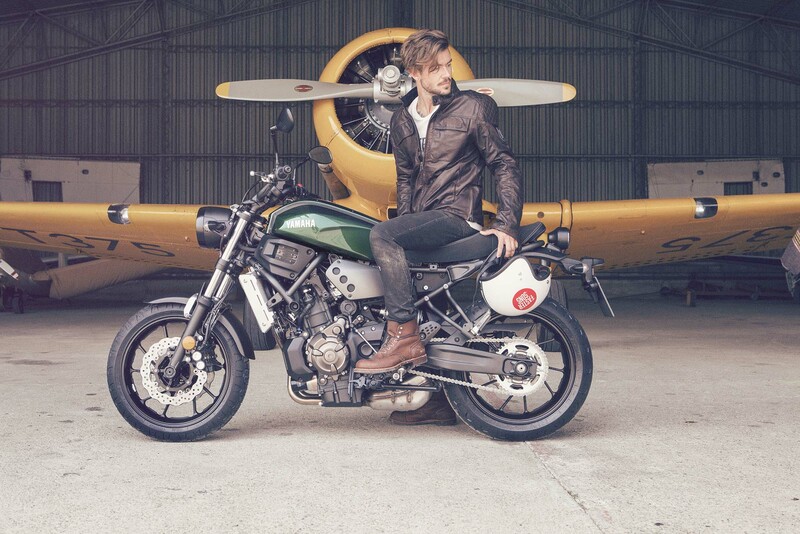 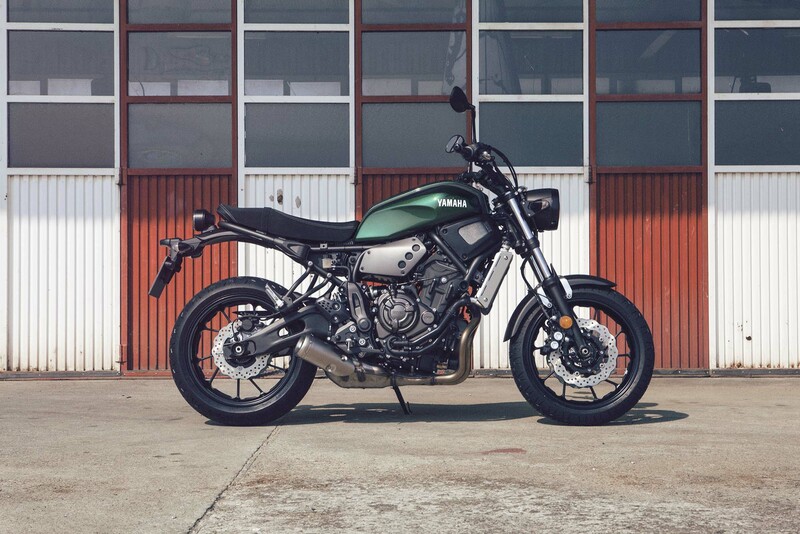 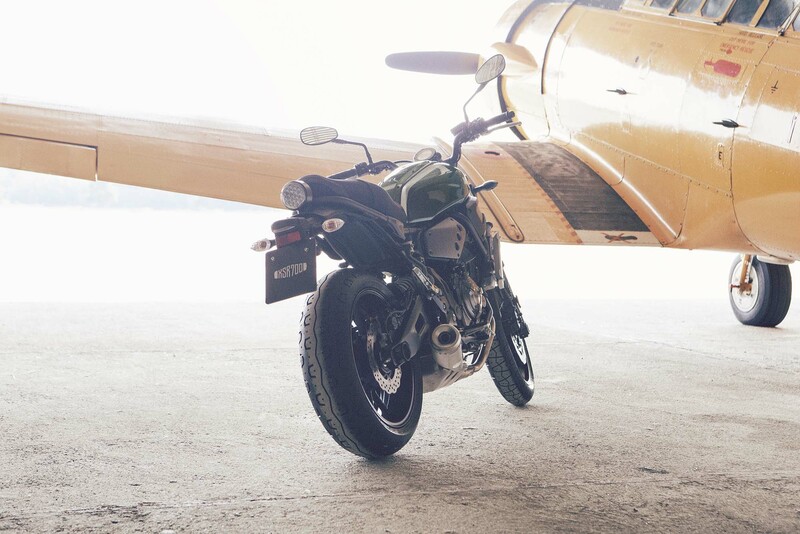 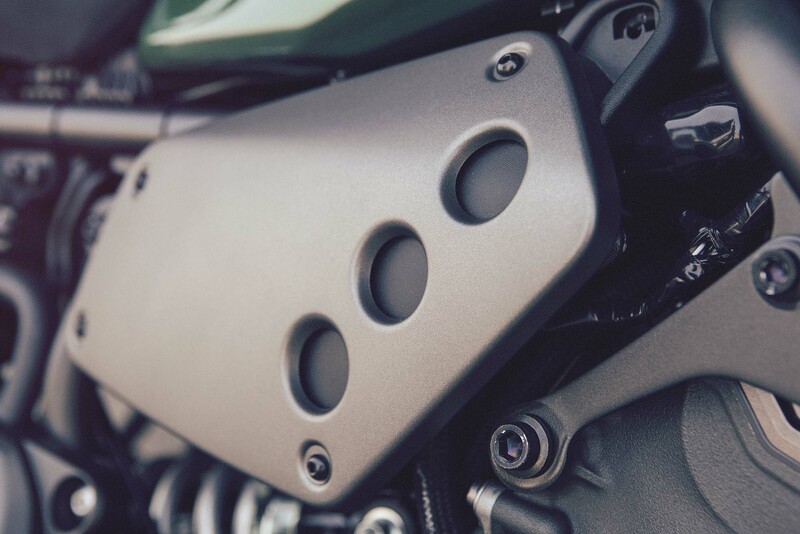 Don’t take that statement as a negative though, there is a lot to like with the XSR700, namely its modern engineering, retro looks, and great rideability — when was the last time you saw a dependable “standard” that was this appealing? 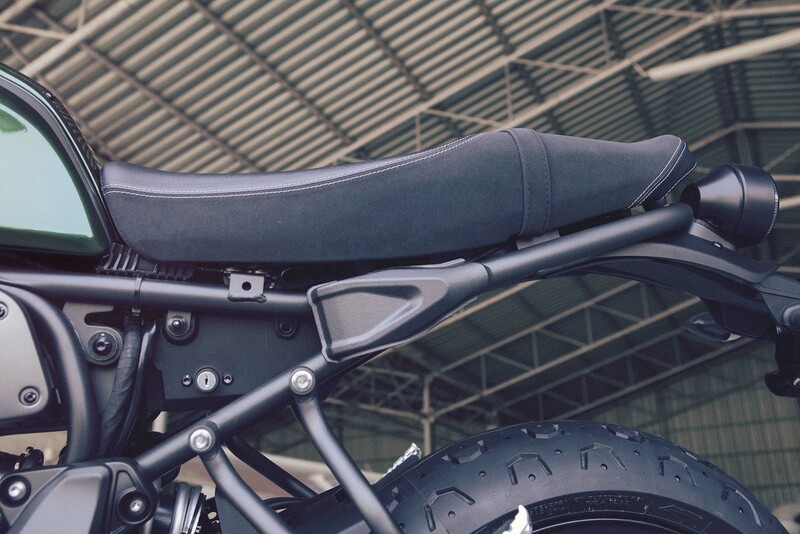 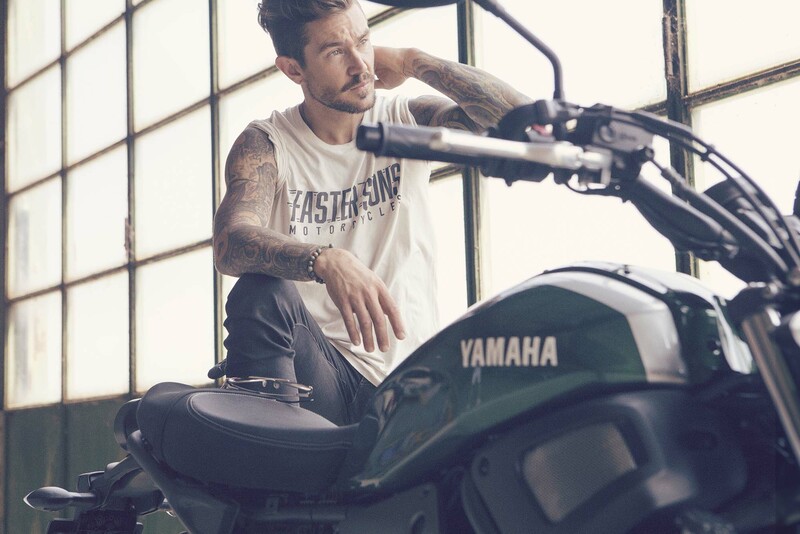 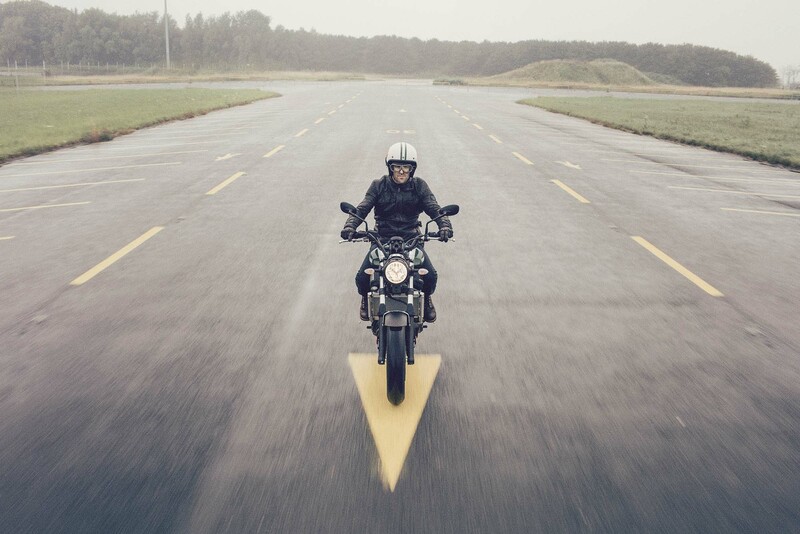 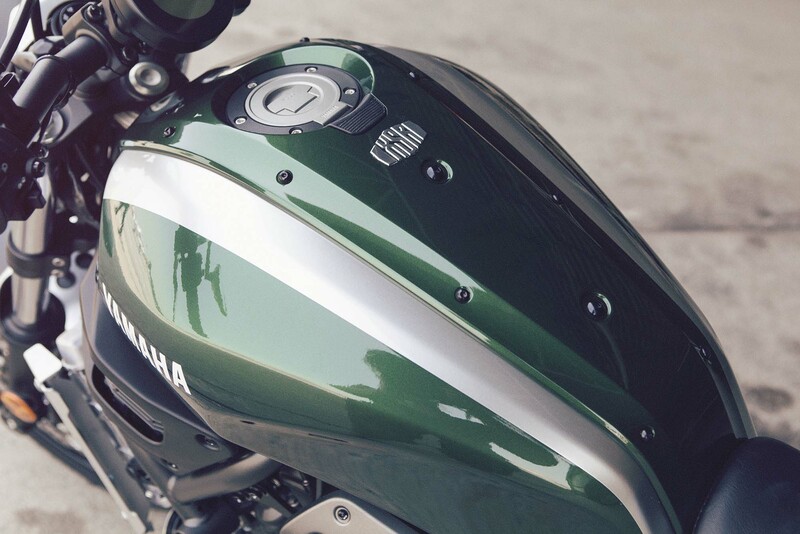 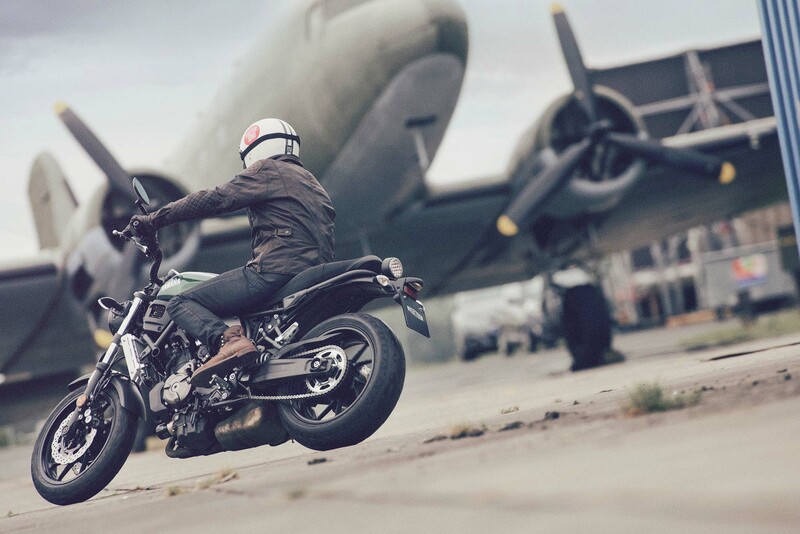 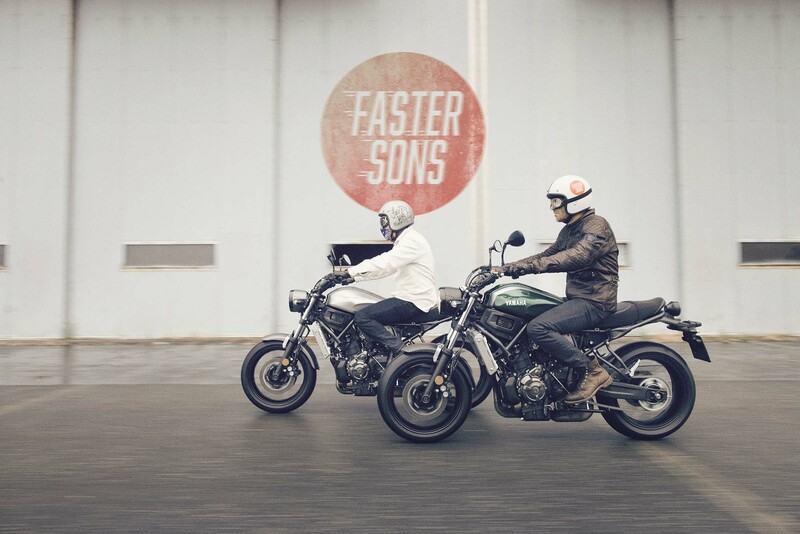 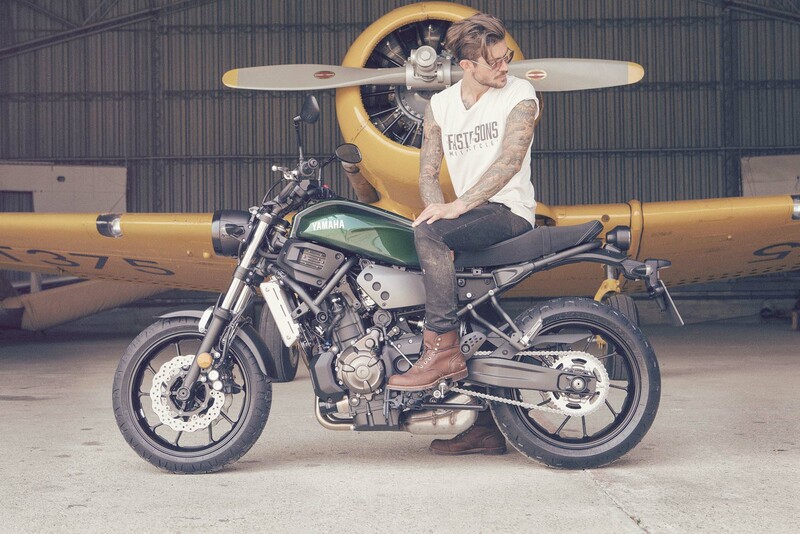 It also makes a great tribute to the iconic Yamaha XS650. 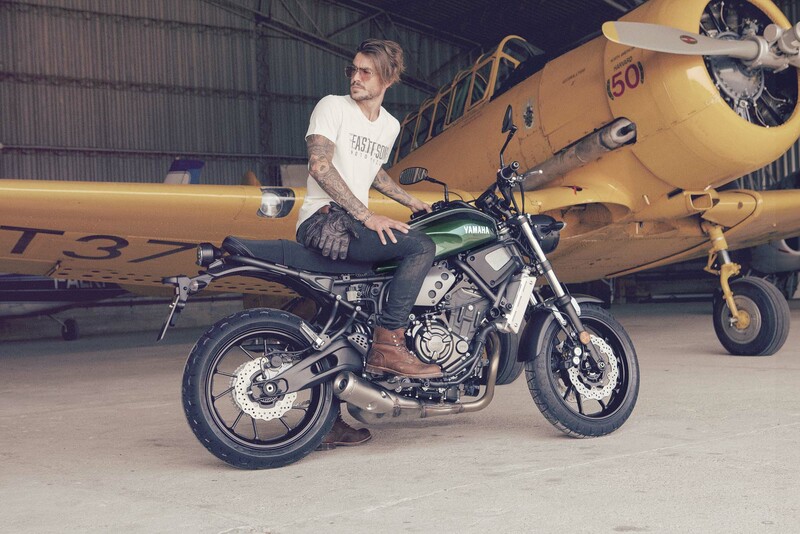 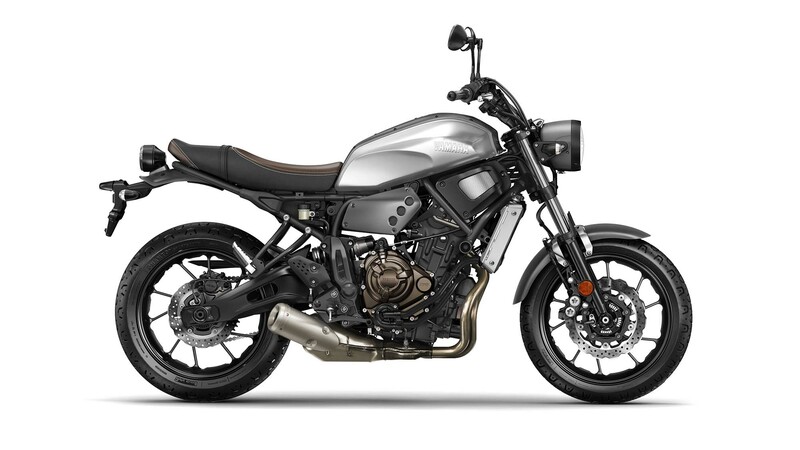 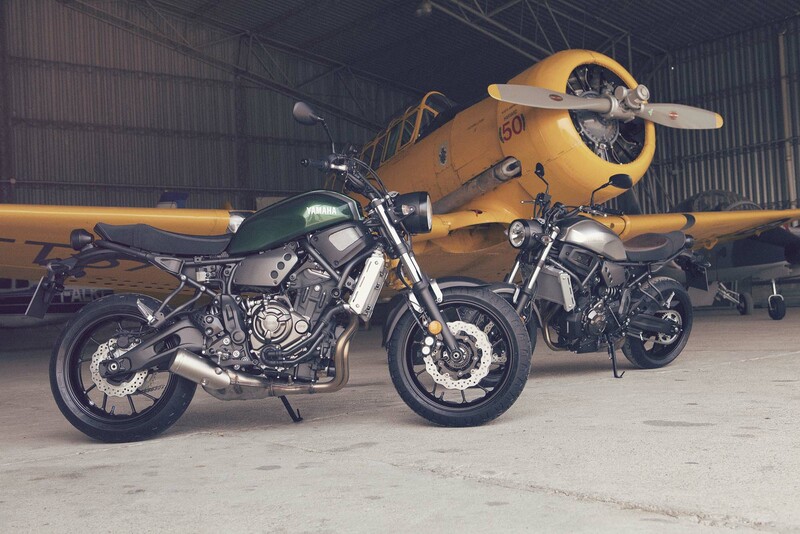 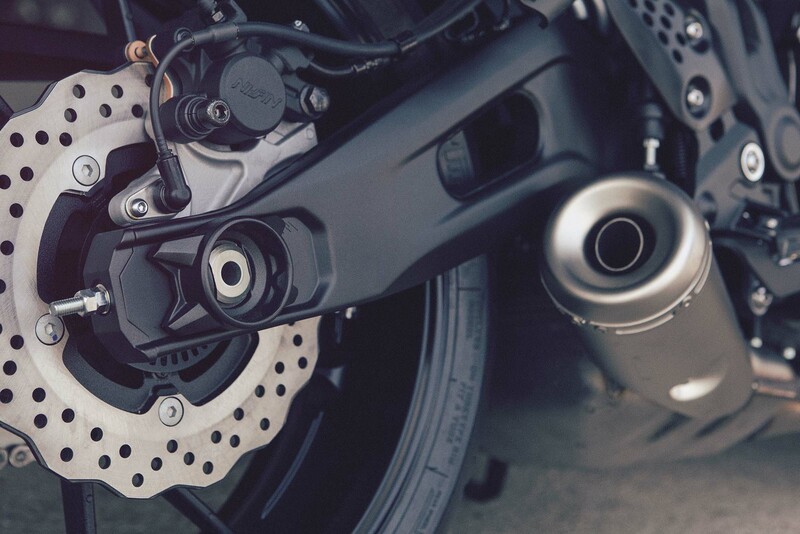 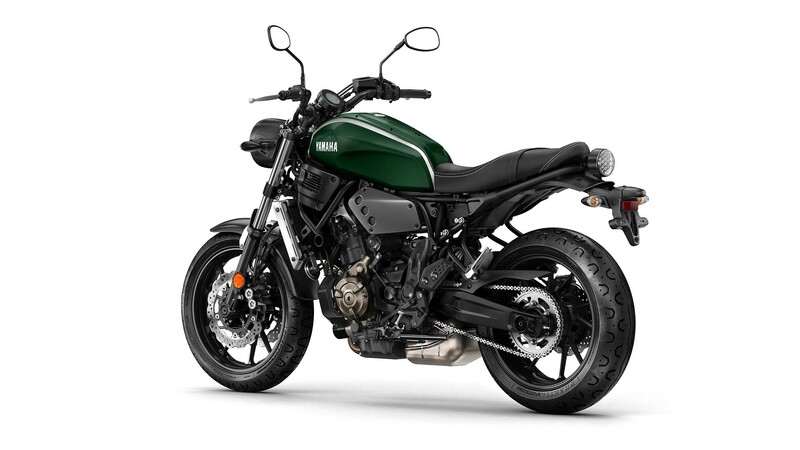 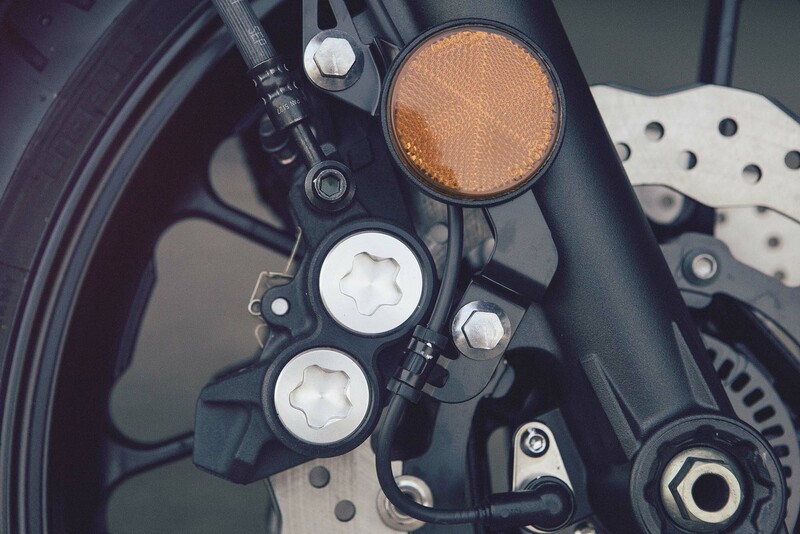 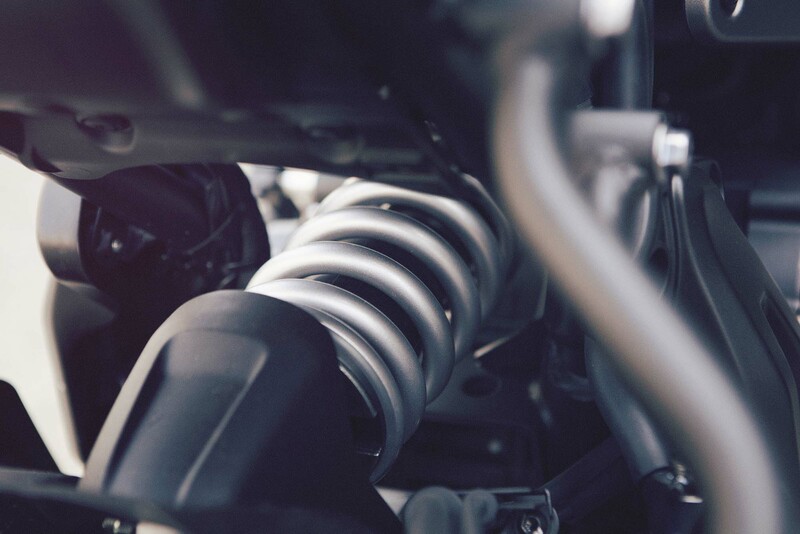 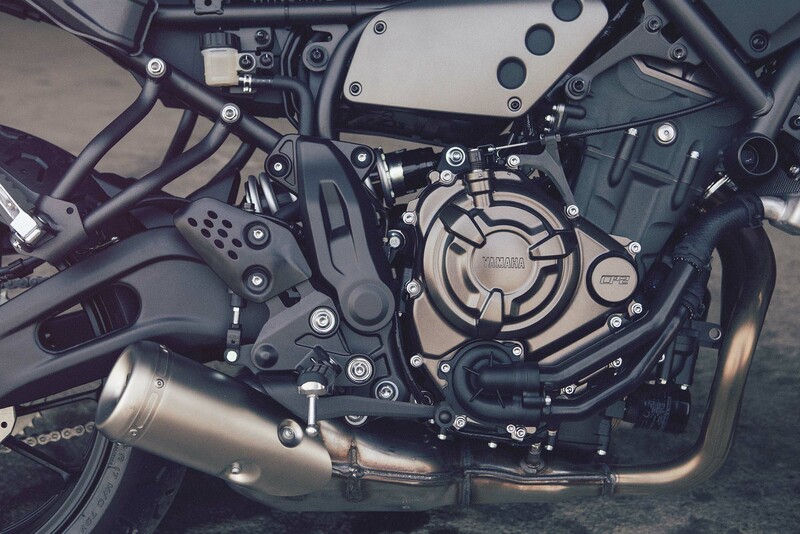 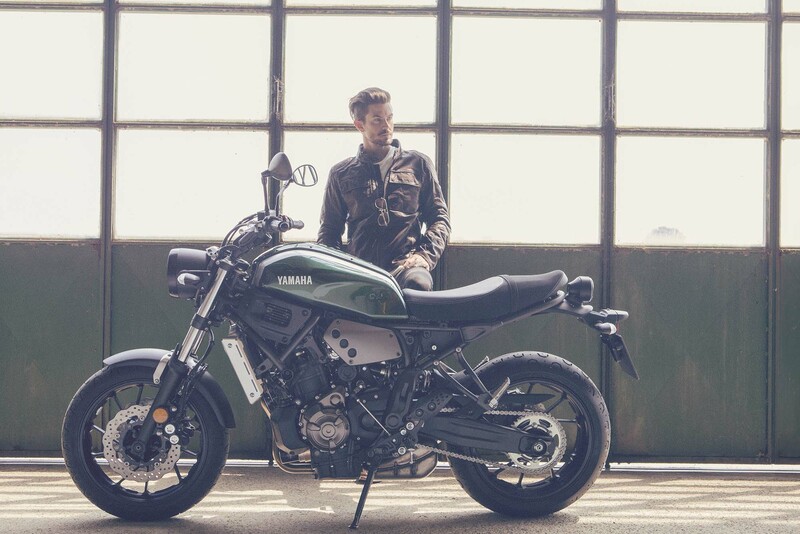 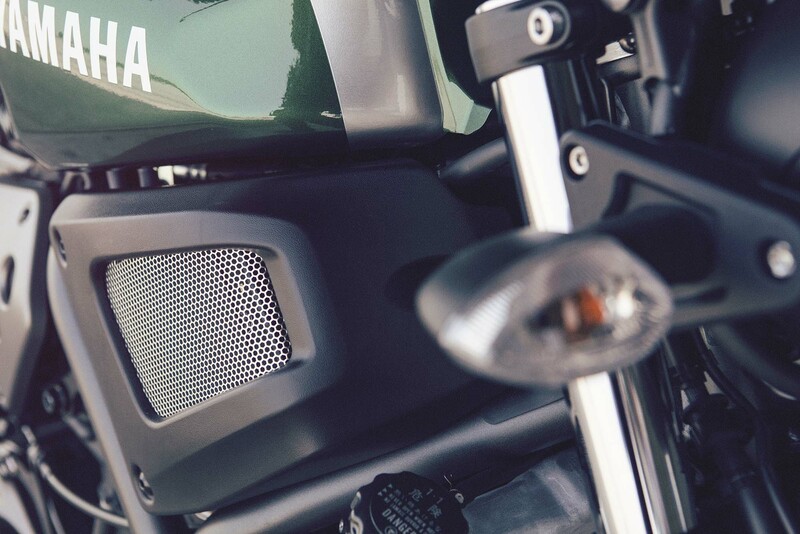 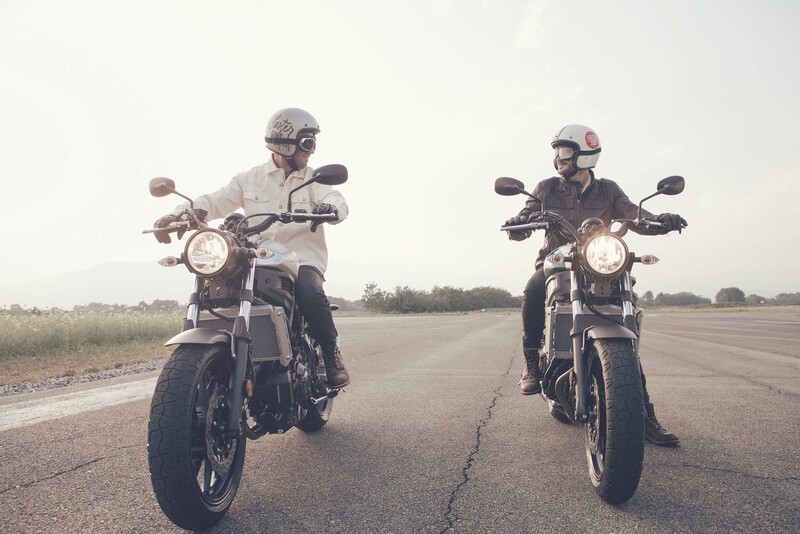 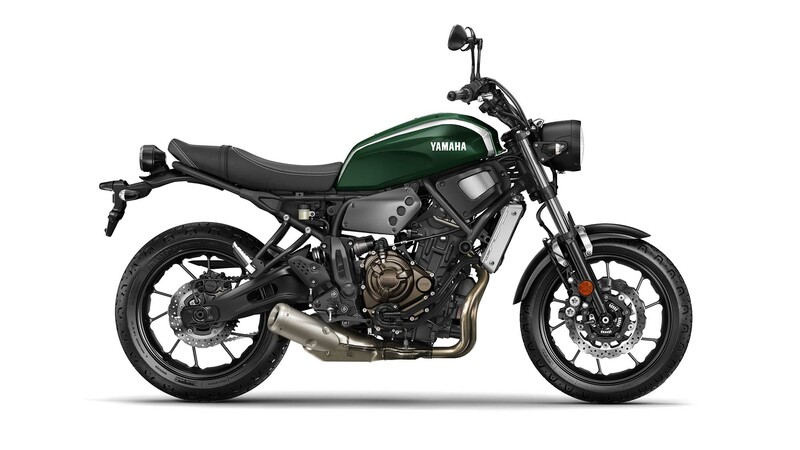 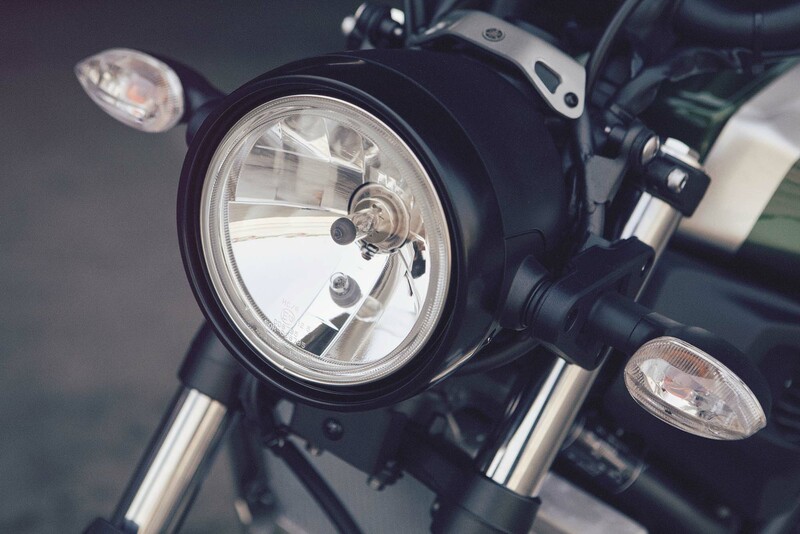 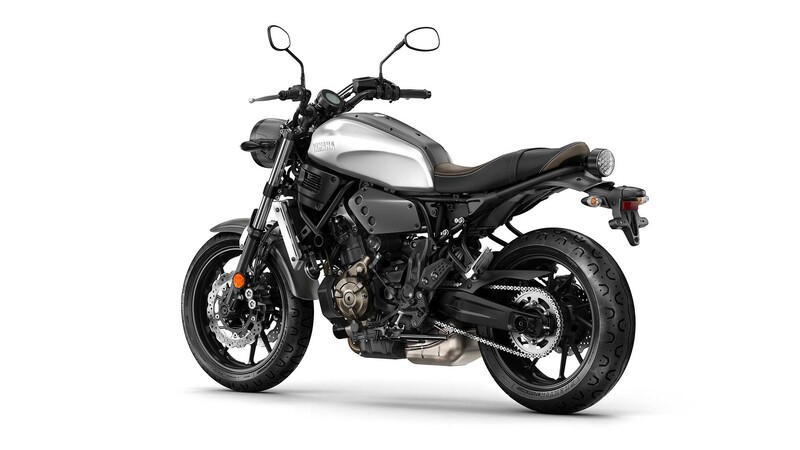 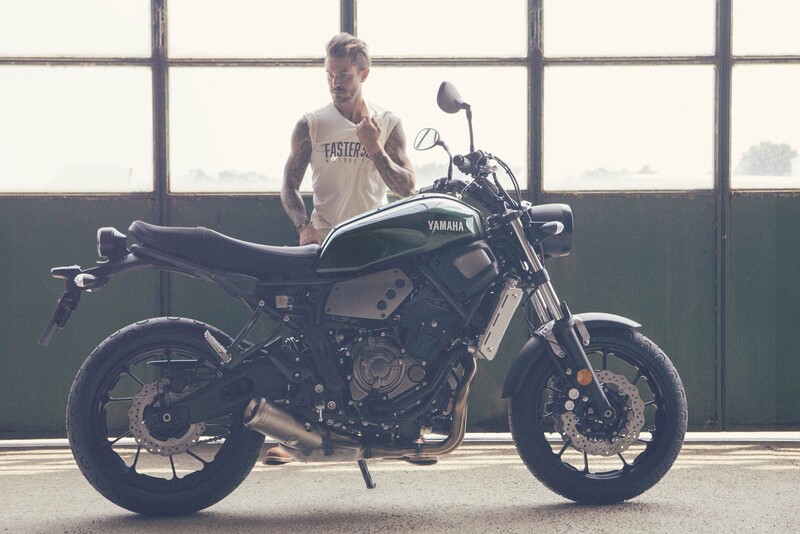 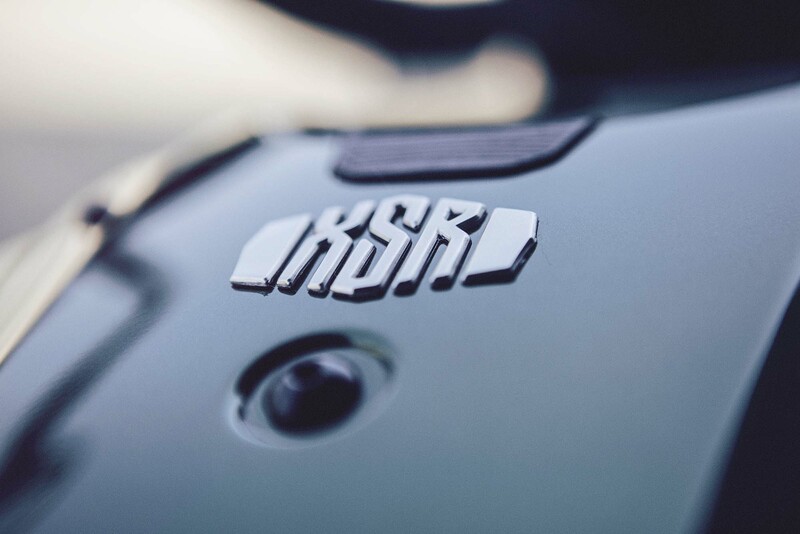 Make no doubt that Yamaha hopes to capture a younger demographic with the 2016 Yamaha XSR700, which is an important desire to be recognized, as the motorcycle industry has a very real problem when it comes to the younger Gen-X and Millennial generations. 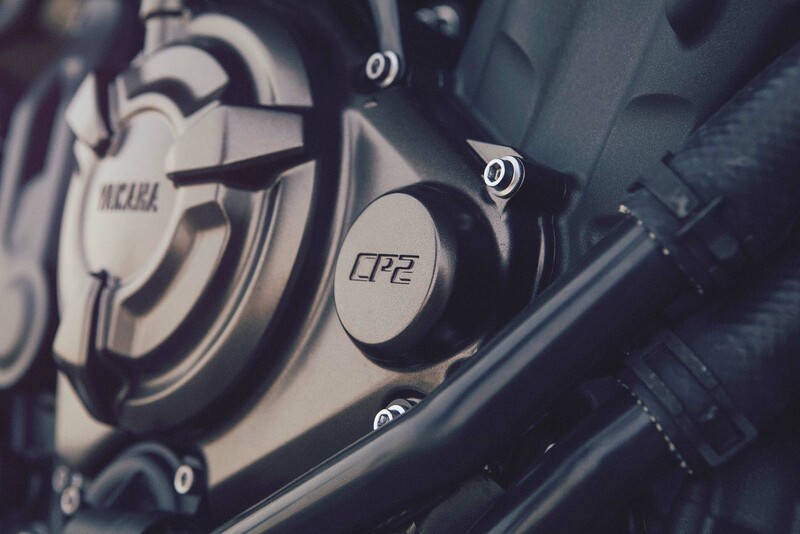 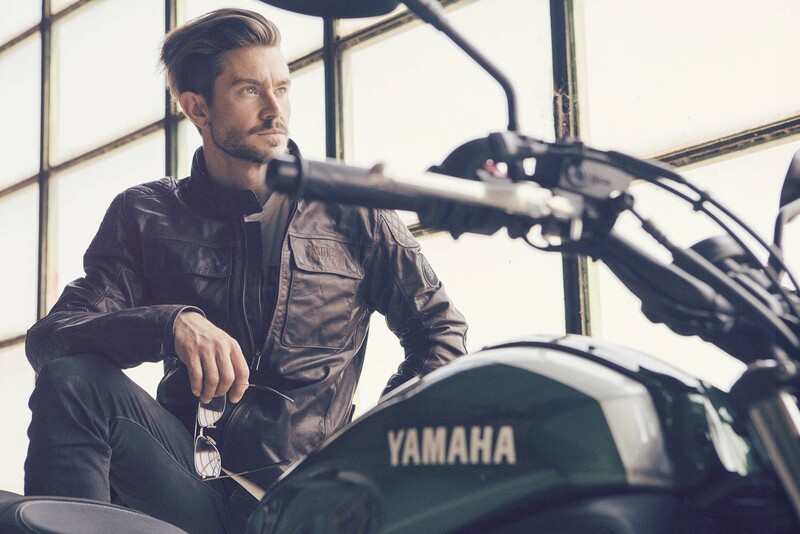 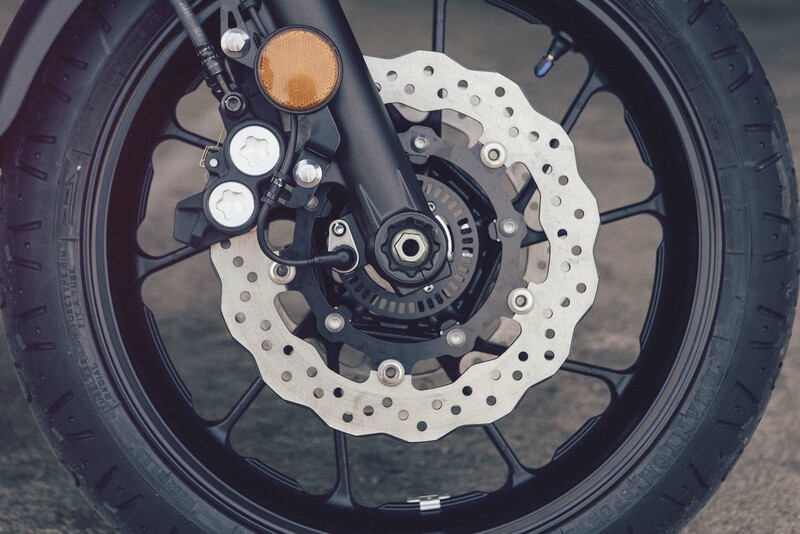 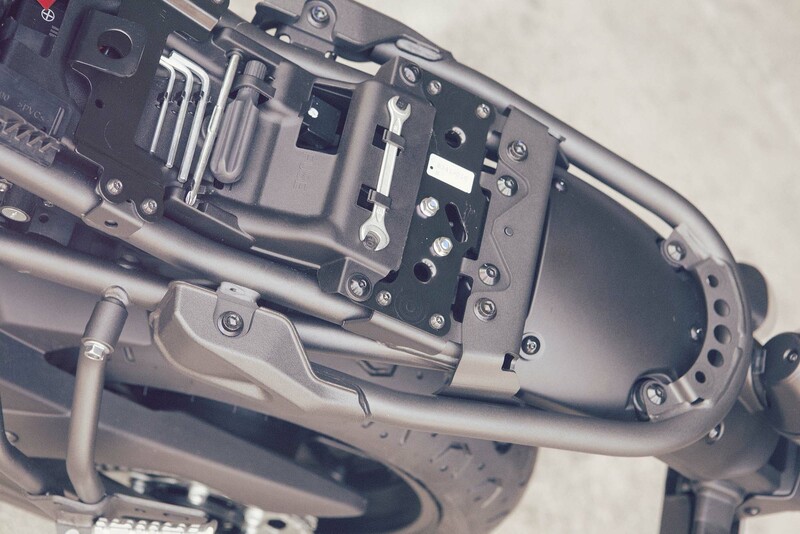 The presumption is that Yamaha will be able to entice younger riders into motorbikes, and more importantly into the Yamaha brand, where they will then choose other Yamaha motorcycles as they evolve in their two-wheeled journey. 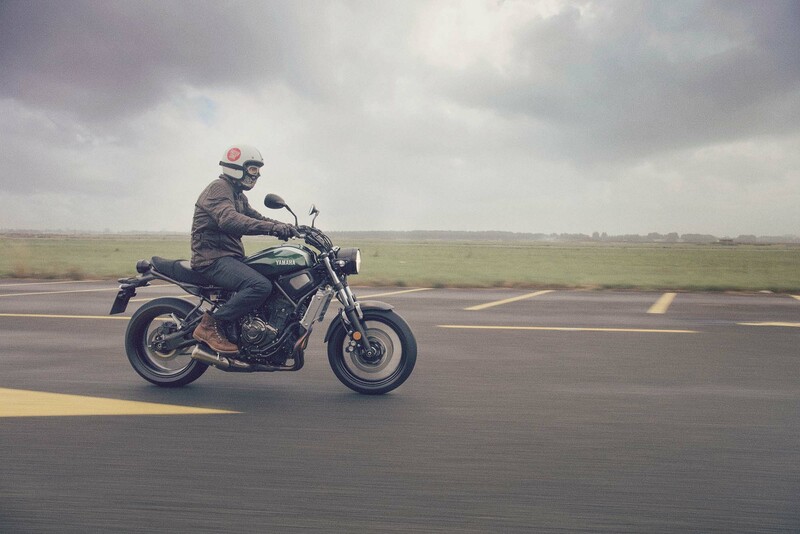 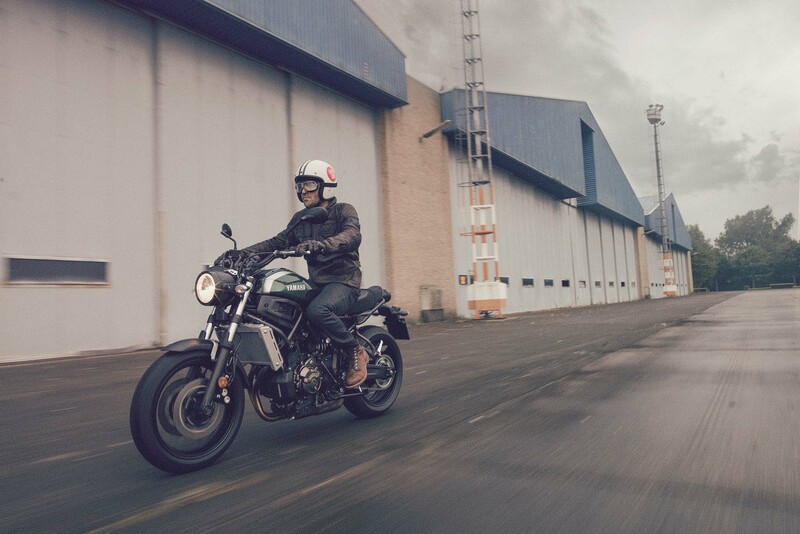 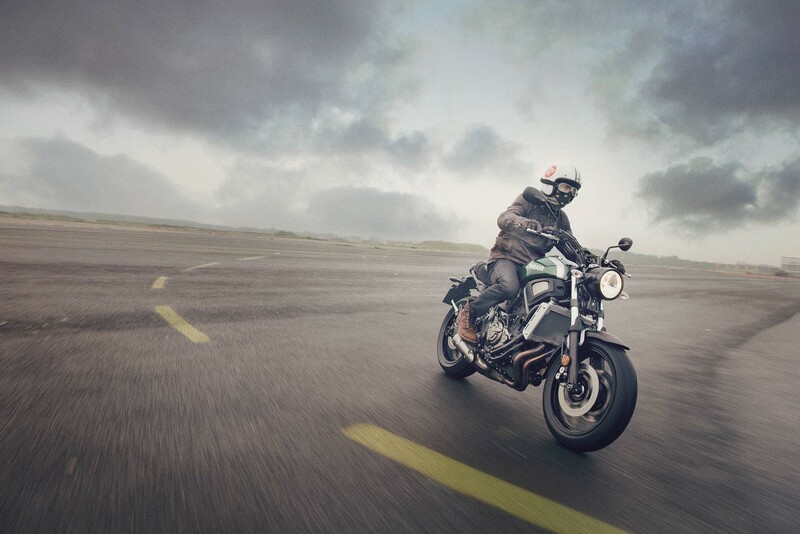 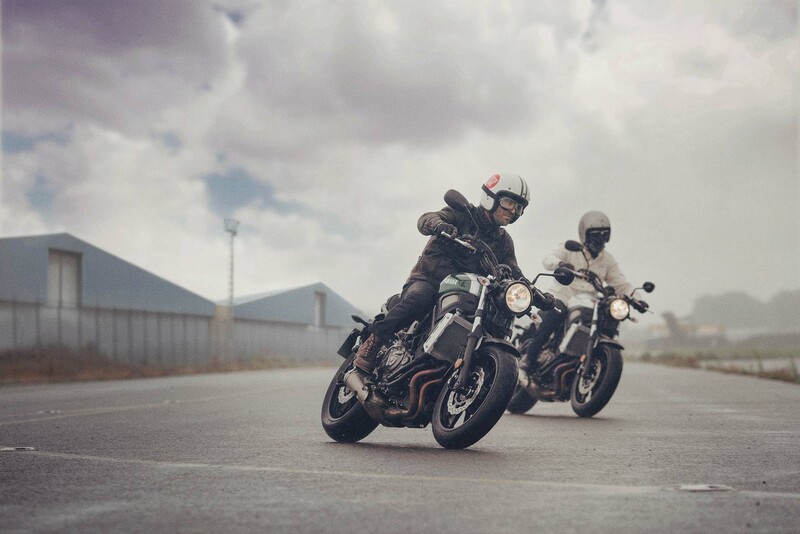 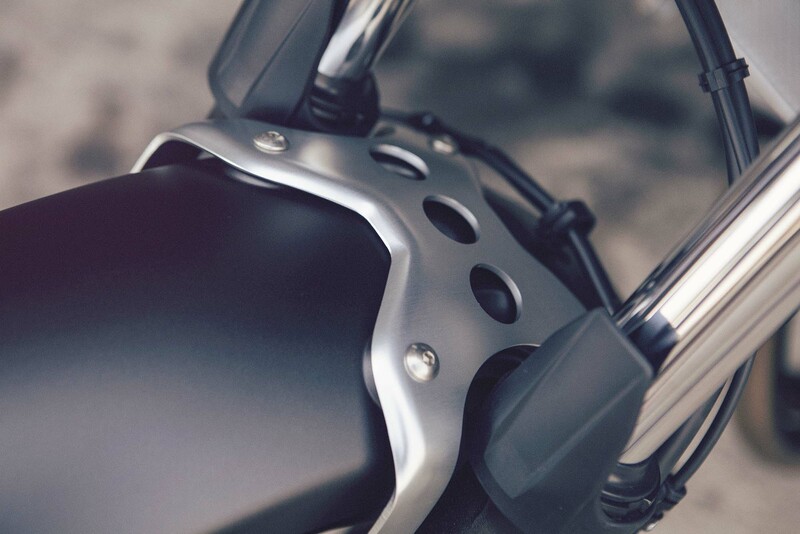 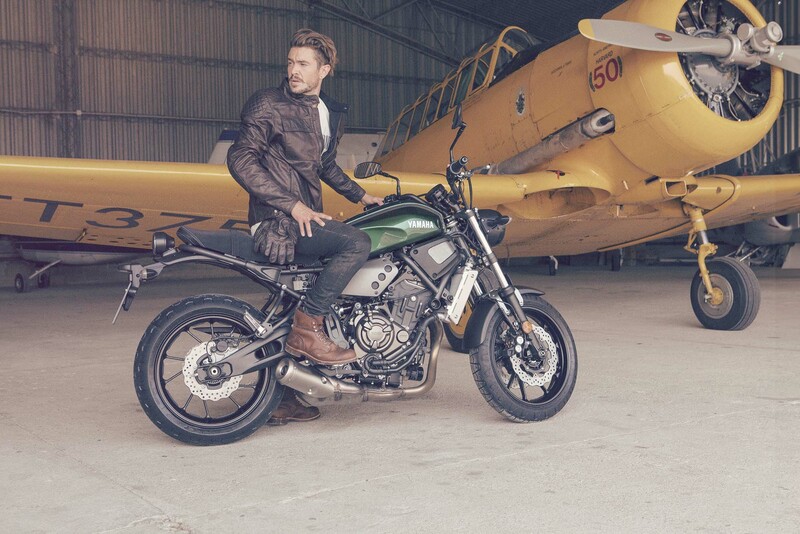 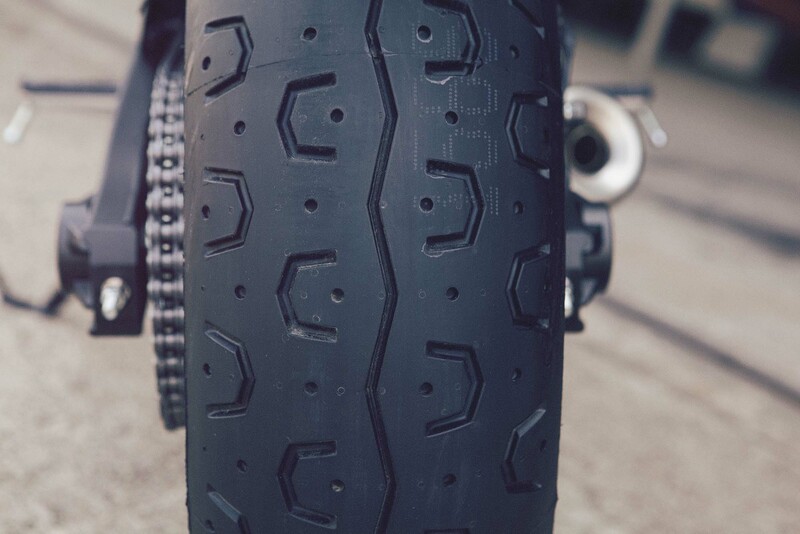 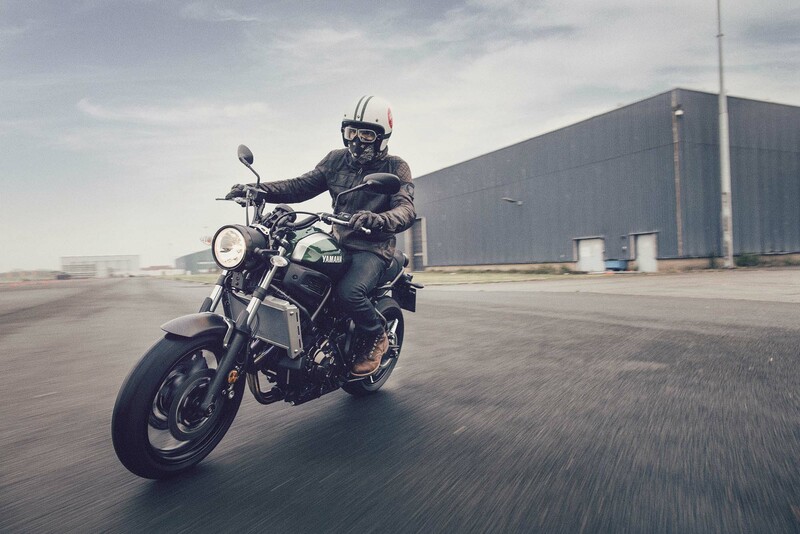 Expect to see the 2016 Yamaha XSR700 in European dealerships, starting in November 2015. 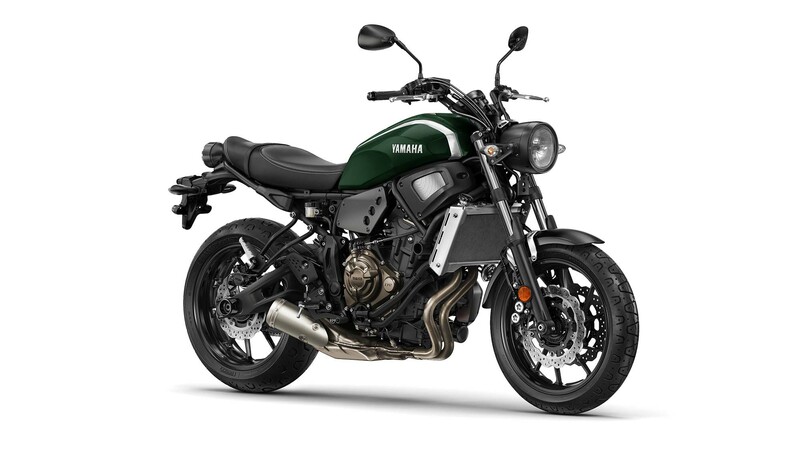 Time will tell if it comes to the USA, but we think it’s a strong possibility.